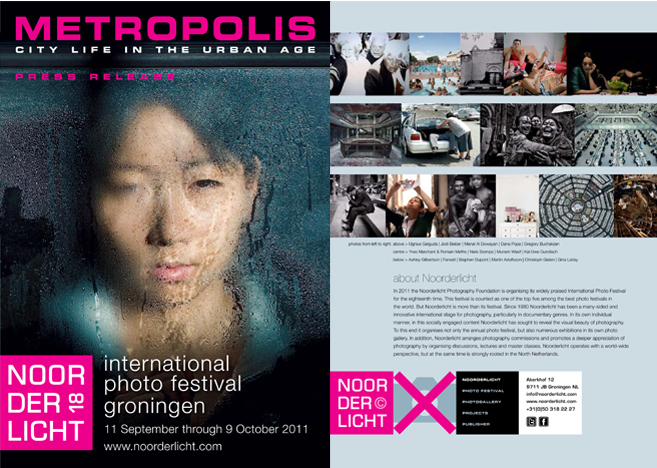 Stephen's work will be exhibited in the Metropolis Exhibition in The Netherlands as a part of the Noorderlicht Festival from September 11- October 9 2011. The principal work exhibited will be photographs from Dupont's project A Tale of Two Slums, more info can be read here from Noorderlicht's Archive on Stephen Dupont. The Press Release of Metropolis can be read here.